Nissan has confirmed its all-new second-generation Leaf electric car will be built in Britain, with production scheduled to begin by the end of the year. 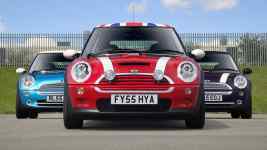 The announcement is another fillip for the UK automotive industry, after the UK vote to leave the European Union raised concerns that brands may begin to relocate to mainland Europe following Brexit. Nissan’s Leaf announcement follows the firm’s decision to build the next-generation Qashqai and X-Trail in Sunderland, as well as big-money commitments from other brands. Toyota, for example, revealed plans for more investment in its Burnaston, Derbyshire plant this year. 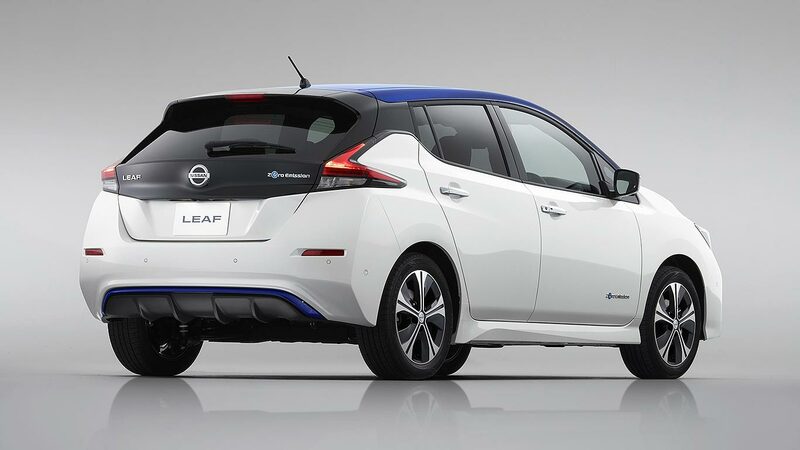 The new Leaf will also be built in Japan and the United States. Already the world’s best-selling electric car, the second-generation Leaf is another step-change that Nissan believes will see it become a genuine mainstream alternative for many. Production volumes are anticipated to rise accordingly. 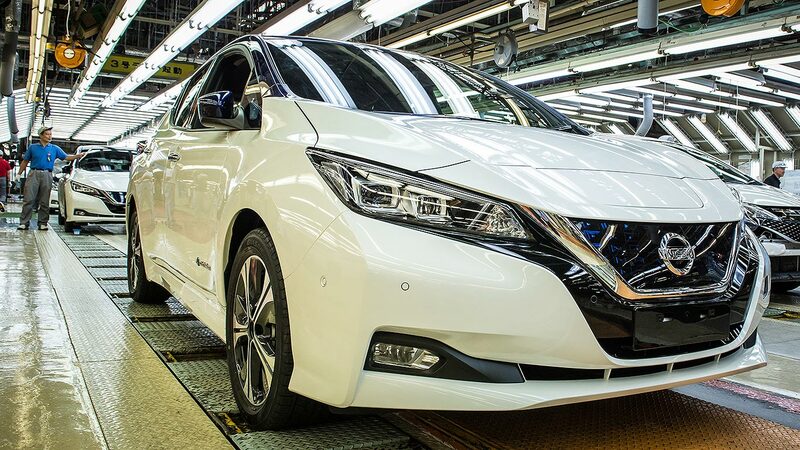 “We’re proud to continue manufacturing the Nissan Leaf at three plants globally,” said Fumiaki Matsumoto, executive vice president of Nissan for manufacturing and supply chain management. Nissan also has a big battery plant at Sunderland, which will also be swelled thanks to today’s announcement. 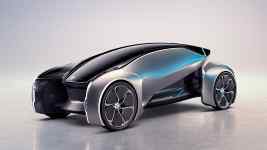 The news came on the same day Jaguar Land Rover revealed there will be an electrified version of every new model range it launches from 2020.